when Sam’s beloved Jessica went the way of Mary Winchester. But no matter how crazy things have gotten over the years, it'll be tough to top that jaw-dropping moment when we lost John Winchester, Sam and Dean's dear old dad. At the end of season 1, after the tumultuous journey so far and a year of battling mythological creatures, you were rooting for the reunion of the boys and their dad. We all had that one brief shining moment, and then in one fell swoop, the moment was gone. 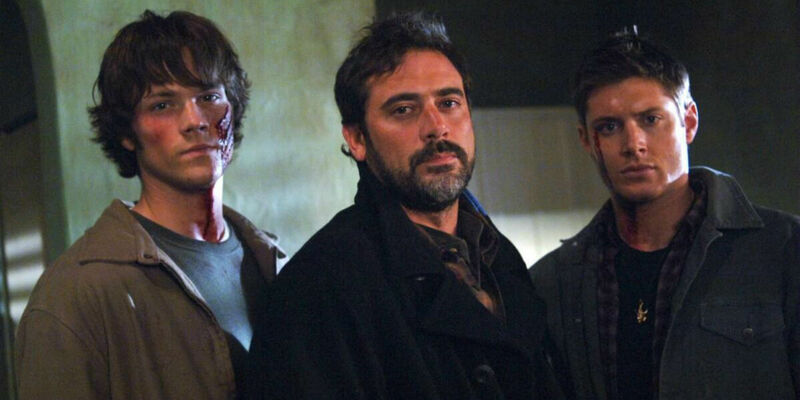 John Winchester became a martyr, and the boys were forced to carry on. Thankfully for us, they did just that. The show has gone on to see a record-breaking run on The CW, though every once in a while, Jeffrey Dean Morgan (or Matthew Cohen, who portrays a younger version of the character) will even show up in an episode to remind us all why we still love John Winchester.